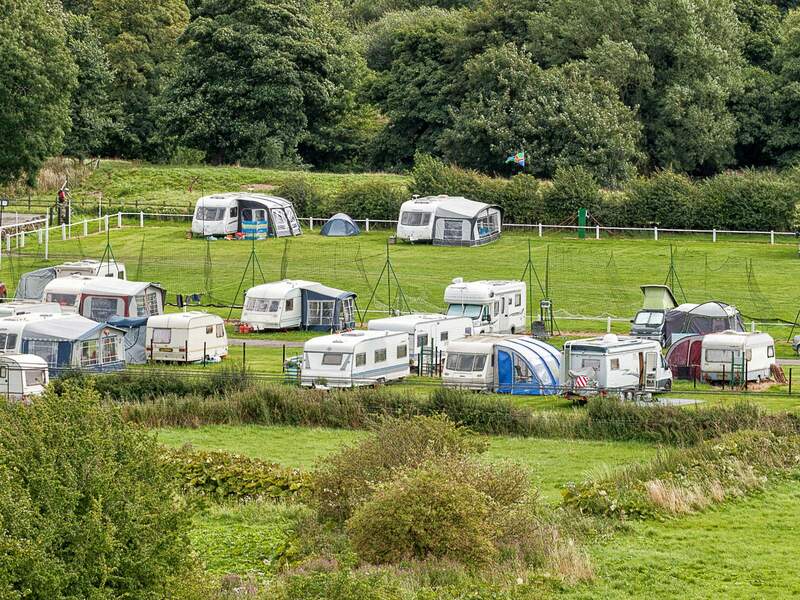 Our touring caravan site and campsite is set in the West Yorkshire village of Esholt. Conveniently located near to Leeds and Bradford we are open all year round. We offer daily, weekly or seasonal touring pitches. Whether you are looking for somewhere to park your caravan for a day, a week or the season, we can accommodate you. Offering a perfect setting we cater for touring caravans, motorhomes and tents. Caravan rallies are also welcome at our site. 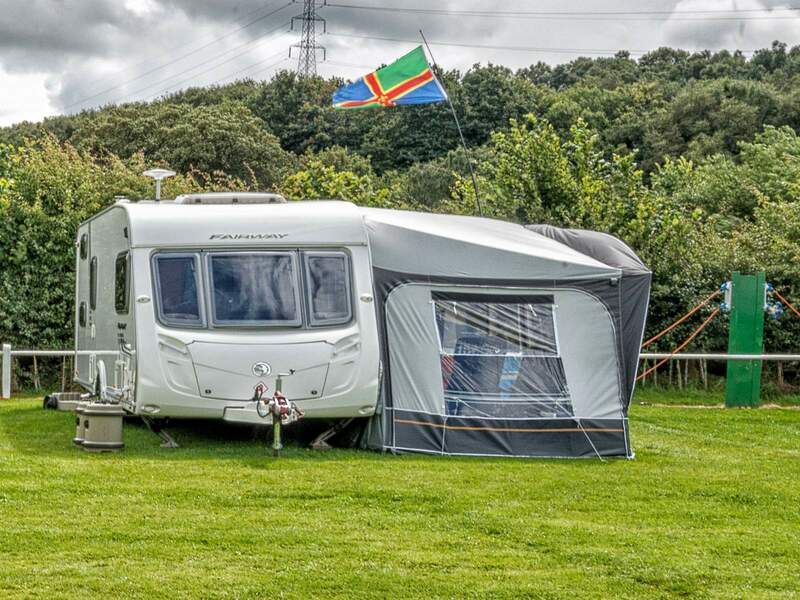 Our family friendly touring caravan park and campsite has plenty of room for your tourer, trailer or motorhome. Our tent field is a grass area for your tent, which can accommodate even the larger tents. You’ll be given a warm welcome when you arrange a caravan rally at Esholt Caravan Park. We have plenty of room to host your rally and host numerous rallies throughout the year for numerous groups and societies. 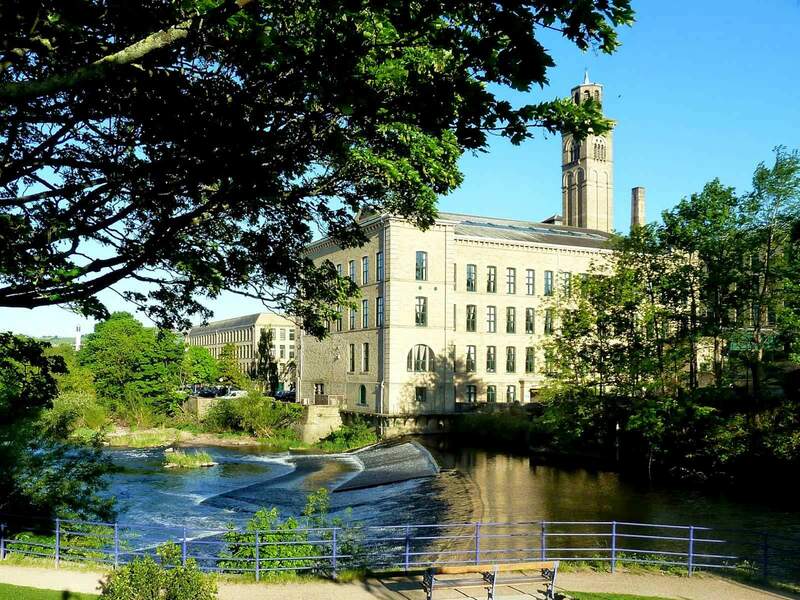 The site is well placed for visiting many of Yorkshire’s attractions, including the shops and museums of Leeds and Bradford, the UNESCO World Heritage Site of Saltaire and the Yorkshire Dales National Park. We are a friendly and informal caravan site, a back to basic campsite set in a peaceful location. Our pitches are exactly what you would expect, a comfortable, clean area where you can set up your touring caravan, motorhome or tent. Enjoy your stay in peaceful surroundings. The caravan park shares facilities with Esholt Sports & Leisure Club. Our facilities are basic, yet comfortable and clean. If you want a place to spend a couple of nights relaxing amongst pleasant folk and pretty surroundings, camping like it used to be – then this site is for you. Please contact us on 01274 587792 or email esholtcaravanpark@gmail.com. Please call us on 01274 587792 or email esholtcaravanpark@gmail.com with the dates you wish to book. Please leave a message if the answerphone is in use and we’ll contact you.